Free Red Bow Clipart. Click the image to view and download the full-size version. 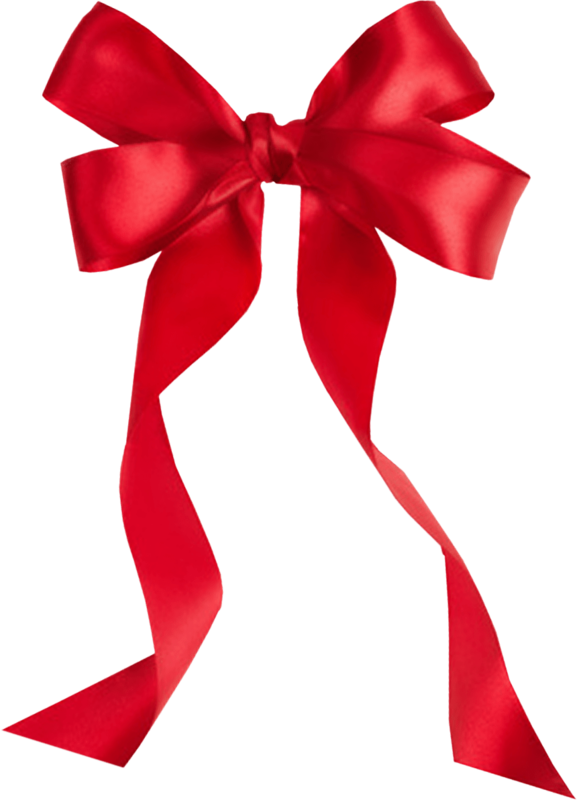 This Free red bow clipart is for all uses. Do with it as you wish. I know how hard it can be to find a bow that you can use without a lot of stipulations. I only ask that you credit this site. It represents my first attempt at bow-making. I created it in Photoshop years ago, and it has grown cyber dust on my harddrive ever since. It’s time to cut this bow loose and let designers make use of it. It’s on a PNG file with a transparent background. You can easily recolor it in your graphics editing program. It would be great for all types of holiday designs, including Christmas, Halloween, Easter, and countless others. This entry was posted in Design Elements and tagged bow PNG, clipart, Free Red Bow Clipart, graphics, royalty-free, stock image on October 8, 2014 by ClipArtPlace.